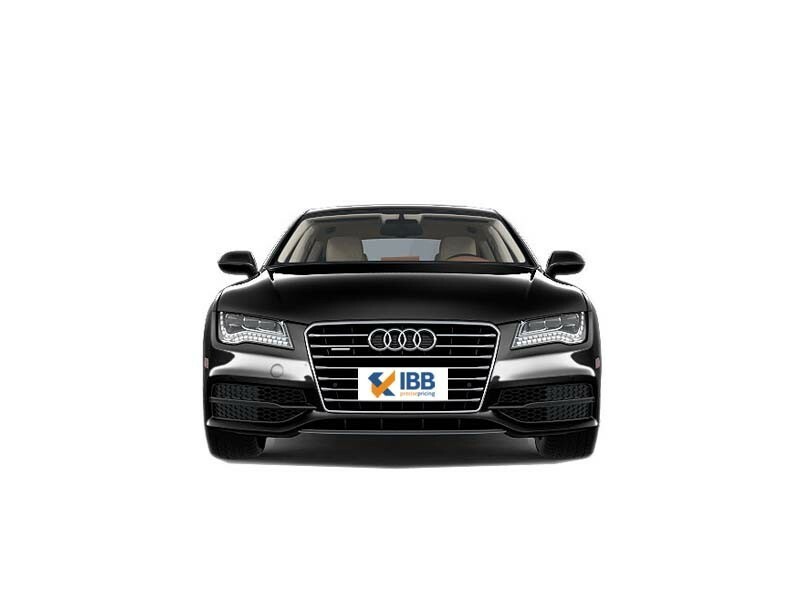 Audi A7 won the Best Car of 2012 by Autoweek and was named International Car of the Year in 2012. The bold radiator grille, well-designed headlight cluster and sleek bonnet are typical of Audi's design. Audi A7 stands out with its large body bumper. The widescreen is well portioned for a sedan of its size and is made of heat insulating glass. Measuring a length of 4.97 meters and a width of 1.91 meters, Audi A7 looks long and huge. The cabin is quite spacious and feels like a lounge. The instrument cluster is large and the steering has mounted controls. Audi A7 has a 3-litre TDI V6 engine that generates power of 245 bhp and peak torque of 500 Nm. It can go up to a top speed of 250 kmph. The infotainment system includes a 7-inch TFT colour display that can help with navigation and watching videos. The audio system can connect with Apple products, music players and smartphones. It has a Bose surround sound system of 14 speakers. The front and rear wheels are equipped with disc brakes. The electromechanical steering ensures the car is responsive. The Intelligent Air Suspension helps keep the drive smooth and stable. The doors have high steel impact absorbers, while there are crump zones in the front and rear of the car. 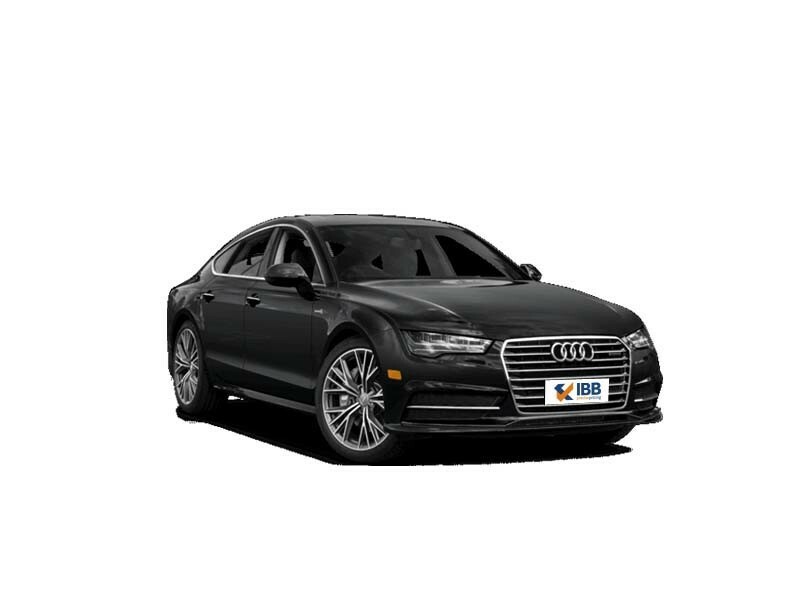 Rivalling with Mercedes-Benz CLS550, Audi A7 offer seats that maintain comforts even during long drives and better a navigation system integrated with Google Maps. The Audi A7 comes in 2 variants. 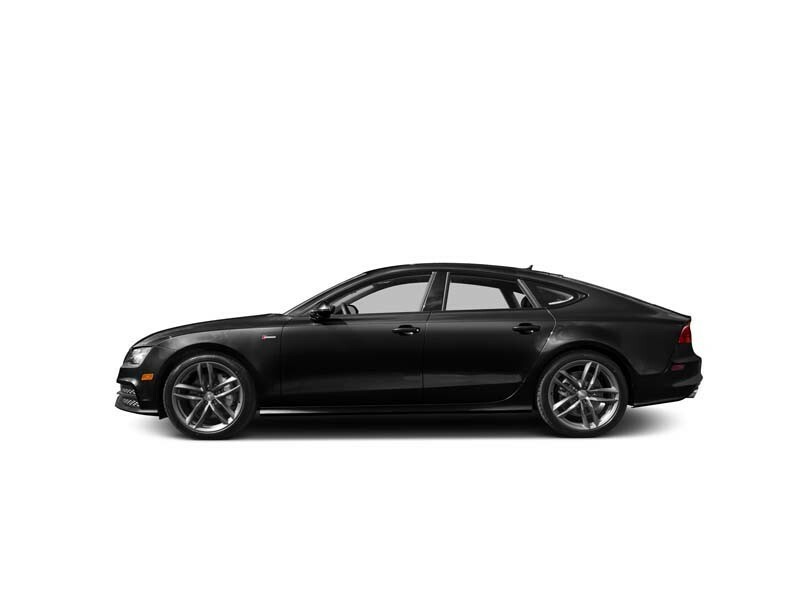 Audi planned the A7 to be a high-end, hi-tech, elegant, performing cruiser and that is what it is. Visually appealing, well-designed exterior, the interiors are classy and the overall interiors are neatly devised and laid out. Eco-friendly and fuel efficient vehicle and adequate seating and luggage space. The Audi A7 is a coupe that is meant to be a sporty vehicle but due to its handling and lack of punch in steering it is not so. Headroom and legroom in the rear is inadequate especially for taller occupants. Engine ranges are limited and visibility is low too and add-ons are expensive.